The social policy dimension was largely overlooked when the European Union decided energy and climate change objectives for 2030, Poles have warned, calling on policymakers to endorse a “just transition fund” to support the country’s coal phase-out. The energy transition will bring painful economic and social adjustments, said Piotr Arak, director of the Polish Economic Institute, a public think-tank based in Warsaw. And Poland, which relies on coal for about 80% of its electricity production, will be among the hardest hit, he told participants at a EURACTIV event last week in Brussels. The European Commission estimates that about €379 billion of investment will be needed every year – mostly in energy efficiency, renewables, and infrastructure – in order to reach the EU’s 2030 energy and climate objectives. For Warsaw, the costs are evaluated at €60 billion until 2030 – just for the power sector, Arak said. 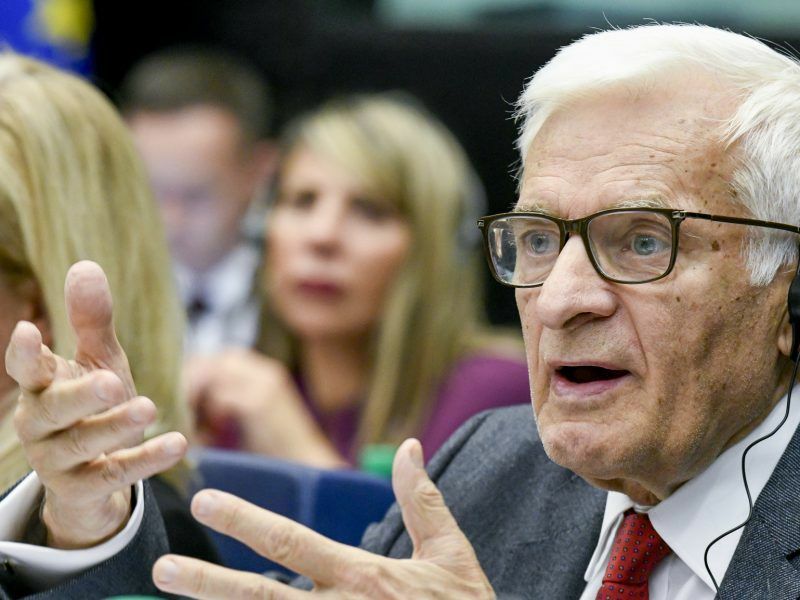 “This is a huge challenge which is connected to energy poverty,” he stressed, warning that the issue has “slipped somewhere between the lines” of the EU policymaking process when the 2030 targets were adopted last year. Around 44% of Poles currently spend more than 10% of their income on energy, Arak pointed out, saying this would make them eligible for energy poverty benefits in certain parts of Europe. 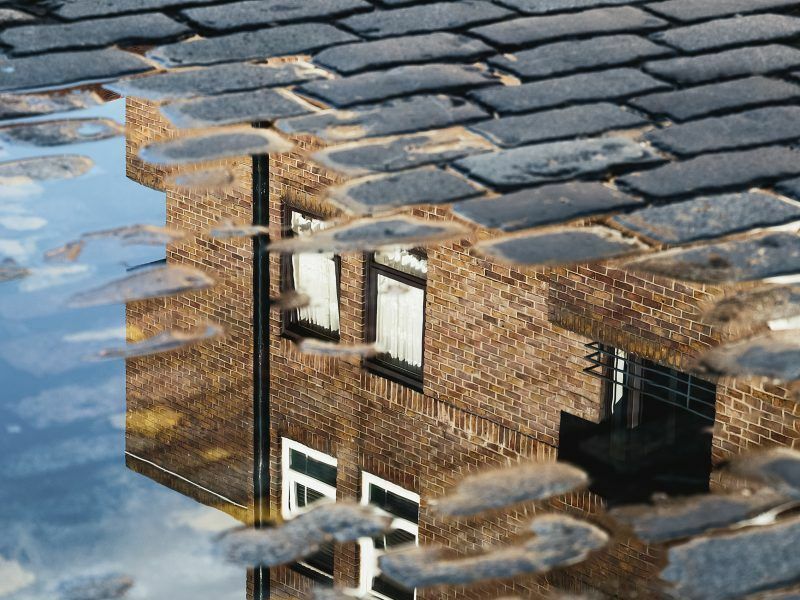 Some Polish households simply “cannot afford to change energy provider” or lack the financial means to replace their old fossil fuel boiler, he pointed out, calling for “an EU-wide fund” in support of a just transition. “It’s also a social policy issue,” he added, saying energy poverty “is something we need to focus on more if we want to reach the goals” of the Energy Union. Marion Labatut, policy director at industry association Eurelectric, agreed with Arak, suggesting the distributional effects of energy and climate policies are too often neglected by politicians when implementing environmental policies. “Look at the ‘Gilets Jaunes’ in France,” she told participants at the EURACTIV event. “It came from the idea of introducing a tax on fuels with a view to delivering on climate change targets,” said Labatut, herself a French national. “I think there is a key need in the next five years to look at distributional effects of energy policies,” to make sure the energy transition is achieved “without leaving anyone behind,” she said. And Poland’s coal sector is a case in point. “Challenges are not just economical, they are also about the people who work in this industry and need to be retrained to find other jobs,” Labatut said. 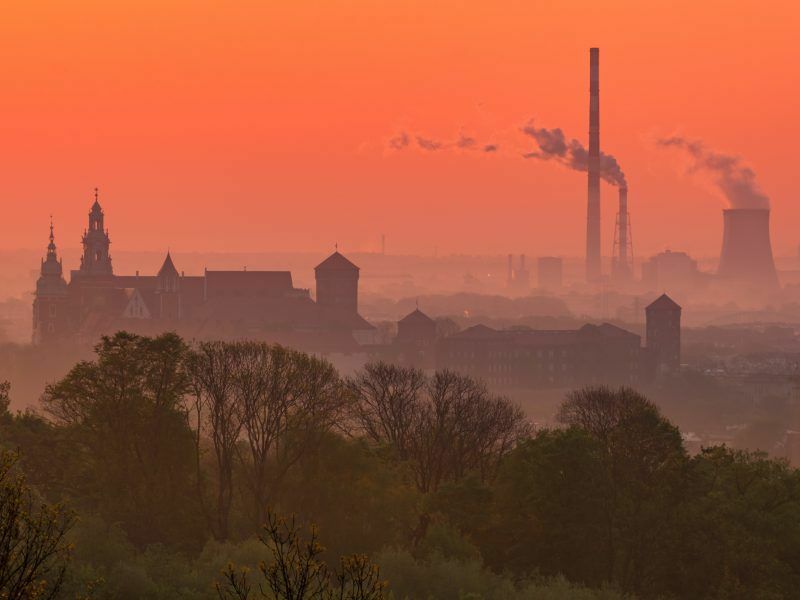 With 80% of its electricity coming from coal, Poland still has much to do. But because social policy is a national competence, EU member states are mostly left on their own when it comes to the accompanying social measures. “The social aspect is the most challenging issue in the Polish energy transition,” admitted Waldemar Łagoda, deputy director at the Polish Energy Ministry. 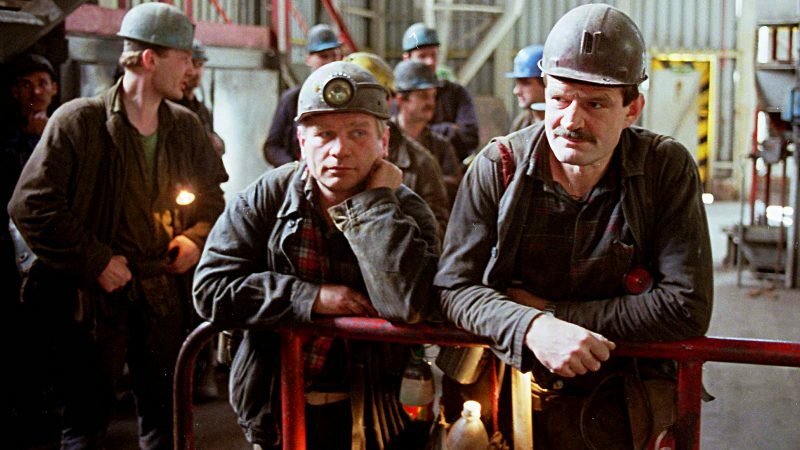 When Poland joined the EU in 2004, there were around 100,000 people working in the coal mining sector – a number which has now dropped to about one-third of that, he said. “We are in the process of restructuring this sector, which is costing a lot of money,” Łagoda pointed out. The European Commission wholeheartedly supports socially-minded energy policies, even though it lacks competences in social policy matters. “What is important in this whole transition is to make sure that nobody is left behind,” said Catharina Sikow-Magny, head of unit at the European Commission’s energy directorate, in charge of networks and regional initiatives. But she believes the Commission did its part of the job by setting long-term targets for 2030 and 2050 and getting new EU rules adopted for the electricity market, energy efficiency and renewables. “We now need to work together to make sure we implement the targets” and the wider energy framework, she said, referring to the National Energy and Climate Plans submitted by all EU member states earlier this year. “We are currently assessing those plans. And by June you will hear from us on what the plans deliver and whether there are any gaps on what needs to be done,” Sikow-Magny said. She also referred to specific EU initiatives such as the coal regions in transition platform, the clean energy for EU islands initiative and the Energy Poverty Observatory, launched in January last year. The European Commission has renewed its push to phase out regulated electricity prices, arguing they distort the market and slow down the transition to clean energy. But faced with reluctance from EU countries, it has now tabled a compromise based on a common EU definition of energy poverty. 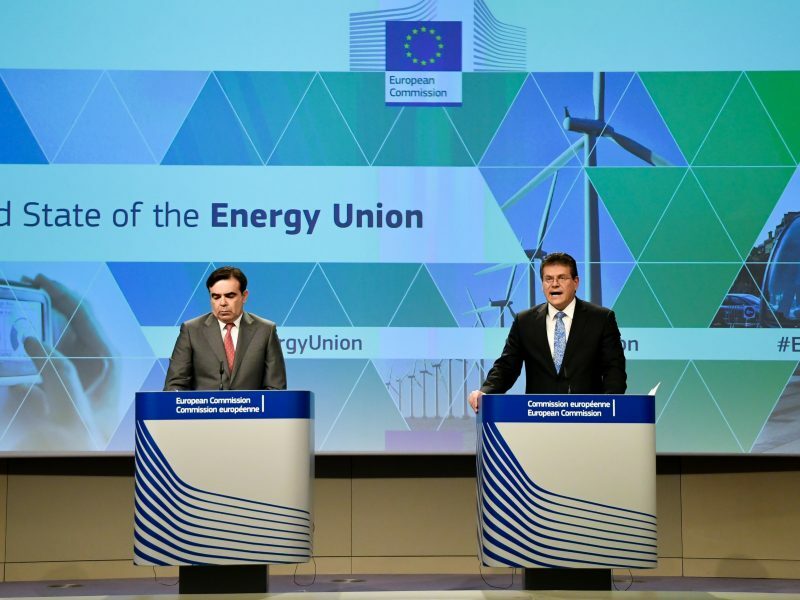 Many other instruments are available to help EU countries manage the energy transition – the first being the Emissions Trading Scheme for greenhouse gases, which was reformed in late 2017 to support a higher carbon price. “For about a year or so, we now have much stronger price signal” on the EU carbon market, said Peter Zapfel, head of unit at the European Commission’s climate action directorate. “A carbon price of €20 instead of €5 delivers a lot more private investments in renewables, energy efficiency,” he said, adding those “are needed to manage the transition to a low-carbon economy in a smooth way”. EU member states can also get fresh funding by auctioning emission allowances on the carbon market, Zapfel pointed out, saying EU nations accrued €14 billion this way last year. A new Modernisation Fund will also come into effect in 2021, which is specifically targeted at the 10 lowest income member states, Zapfel pointed out. “This fund is very much a member state driven fund. It is for them to decide where to channel that money”. However, some believe this is still falling short. “We’ve seen the increase in carbon prices,” said Ralf Wezel, secretary general of EUTurbines, the association of European gas and steam turbine manufacturers. “But I do have some doubts if this sets the right incentives for investments in power generation,” he added. “For me, there would need to be a much higher carbon price” in order to steer investments in clean technologies, Wezel told the EURACTIV event. According to him, “additional instruments” are needed to secure investments in back-up power plants that are required to meet peak demand for electricity during the day or in winter time. 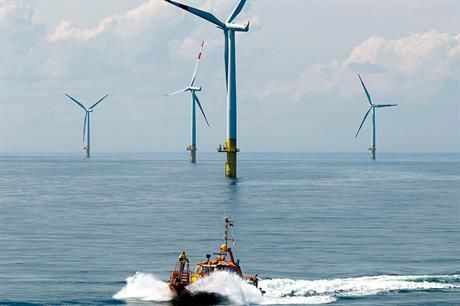 But with the European elections approaching, some more radical solutions are being floated in order to finance the energy transition. “Over the next ten years, the European Commission estimated that more than €1,000 billion are needed,” said Nathalie Loiseau, who was until recently Europe minister in the French government and is now campaigning for the European elections. “What I want is a climate bank so that the savings of Europeans are re-oriented towards renewable energies” and building renovation, she said in a recent TV debate, echoing a proposal by French economist Pierre Larrouturou. Earlier this year, the European Parliament called on the Commission to create a €4.8 billion Just Energy Transition Fund to help countries like Poland eradicate coal – a proposal dismissed by NGOs as “too little, too late”. Europe’s fossil fuel-dependent regions could benefit from an additional €5 billion under the next EU budget, thanks to a proposal endorsed by the European Parliament. But it could complicate already complex talks with the Council, which is eager to cut future spending.